Pip and Tomas have dealt with magical creatures that burst into flames and runaway unicorns. Now they are headed with Tomas's family to Port Candor, a seaside showplace full of magical sea creatures. Soon they are surrounded by Slimekrakens and Tubafish and Spinnerseals and other dazzlers of the deep. 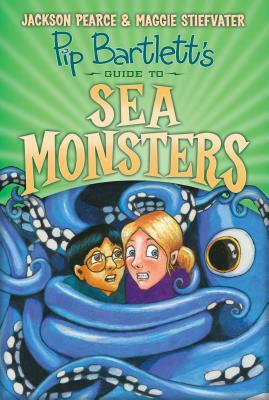 AND they are involved in a big mystery that involves a sea monster that might not be staying in its tank. The adults are confounded by the magical misbehavior -- but Pip and Tomas aren't afraid to dive in!